Welcome to Compass Personnel Services. Compass Personnel Services has a wide range of qualified offshore personnel available for recruitment on long and short term contracts. We also supply staff for permanent employment by arrangement. 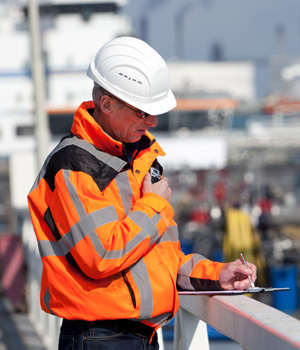 Our extensive database of offshore personnel are all fully trained with the correct and current qualifications for working within the worldwide marine industries operating in Oil & Gas Exploration & Production, Renewable Energy, Offshore Construction & Inspection, Survey and a variety of other related Marine work. Our offices in the USA and UK have dedicated recruitment personnel offering worldwide support to both our contractors and customers with their offshore personnel recruitment. The senior team members in our agency have all worked within the industry for more years than we would like to add up! This wealth of experience is invaluable when responding to customers needs – we are able to support our clients no matter what their challenges are, offering long and short term solutions. Offshore Construction personnel, ROV Freelance Personnel, Survey Freelance Staff, Offshore Freelance Staff – please contact us to discuss your specific needs in offshore personnel recruitment. Are you a qualified offshore personnel looking for work within our industry? If you think you have the right skills and would be interested in joining our team, click here for more information. If you require offshore personnel that you can rely on, Compass Personnel Services would be pleased to provide you with the right person for the job – every time. Click here to get in touch.